The training camp roster for the 2018 USA Basketball Men’s U17 World Cup Team features all 12 members of the gold-medal winning 2017 USA U16 national team, 10 players with experience from at least one prior USA Basketball training camp and two players new to USA Basketball. Training camp to determine the 12-member roster for the 2018 USA Basketball Men’s U17 World Cup Team will be conducted June 15-18 at the United States Olympic Training Center in Colorado Springs, Colorado. Athletes eligible for this team must be U.S. citizens who are 17 years old or younger (born on or after Jan. 1, 2001). Returning from the team that qualified the USA for the 2018 FIBA U17 World Cup by virtue of its 5-0 finish at the 2017 FIBA Americas U16 Championship are: tournament MVP Vernon Carey Jr. (University School/Southwest Ranches, Fla.); Scottie Barnes (University School/West Palm Beach, Fla.); Jalen Green (San Joaquin Memorial H.S./Fresno, Calif.); R.J. Hampton (Little Elm H.S./Little Elm, Texas); De'Vion Harmon (Guyer H.S./Corinth, Texas); Zion Harmon (Bowling Green H.S./Bowling Green, Ky.); Wendell Moore Jr. (Cox Mill H.S./Charlotte, N.C.); Jeremy Roach (Paul VI Catholic H.S./Leesburg, Va.); Jalen Suggs (Minnehaha Academy/Minneapolis, Minn.); Isaiah Todd (John Marshall H.S./Richmond, Va.); Romeo Weems (New Haven H.S./New Haven, Mich.); and James Wiseman (East H.S./Nashville, Tenn.). 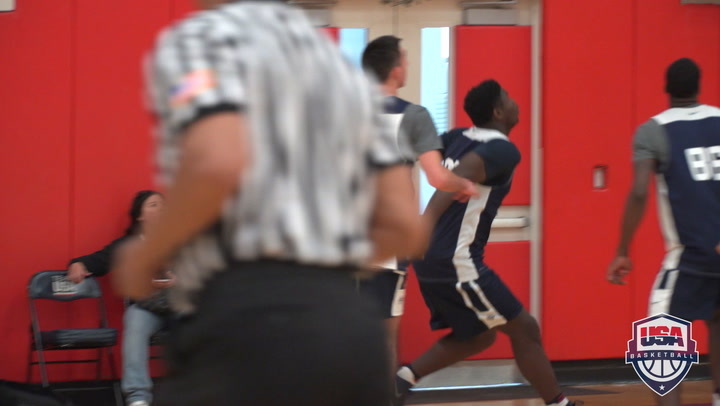 Athletes returning with at least one prior USA Basketball training camp include: Joshua Christopher (Mayfair H.S./Lakewood, Calif.); Eric Dixon (Abington H.S./Willow Grove, Pa.); Anthony Edwards (Holy Spirit Prep School/Atlanta, Ga.); Jalen Johnson (Sun Prairie H.S./Sun Prairie, Wis.); Justin Lewis (Poly Tech H.S./Baltimore, Md. ); Nico Mannion (Pinnacle H.S./Scottsdale, Ariz.); Ethan Morton (Butler H.S./Butler, Pa.); Isaac Okoro (McEachern H.S./Powder Springs, Ga.); Isaiah Stewart (La Lumiere School, Ind./Rochester, N.Y.); and Julian Strawther (Liberty H.S./Las Vegas, Nev.). Evan Mobley (Rancho Cucamonga H.S./Temecula, Calif.) and Jahmius Ramsey (IMG Academy, Fla./Mansfield, Texas) will be taking part in their first USA Basketball training camp. 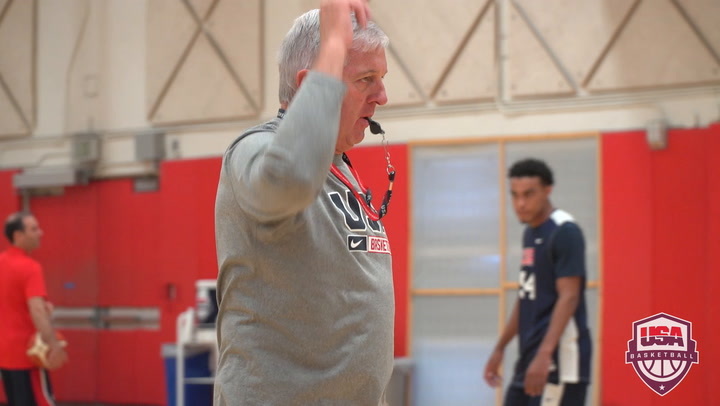 The training camp and team will be led by USA U17 head coach Don Showalter (coach director, USA Basketball youth division) with assistant coaches Scott Fitch (Fairport H.S., N.Y.) and Stan Waterman (Sanford School, Del.). 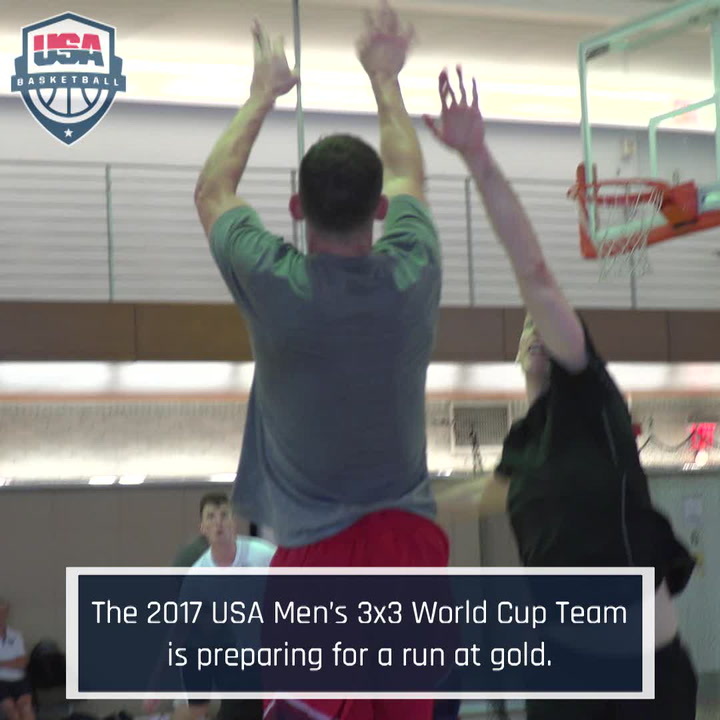 The staff returns to lead the 2018 USA Men’s U17 World Cup Team after guiding the USA to a gold medal at the 2017 FIBA Americas U16 Championship and a qualifying berth for the USA into the 2018 FIBA U17 World Cup. 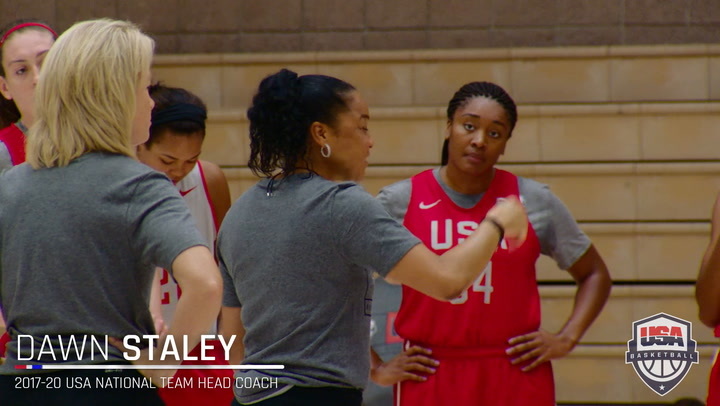 The finalists, which are expected to be named on June 18, will continue training camp at the USOTC, and the 12-member roster will be named prior to the team’s departure for the competition on June 23. 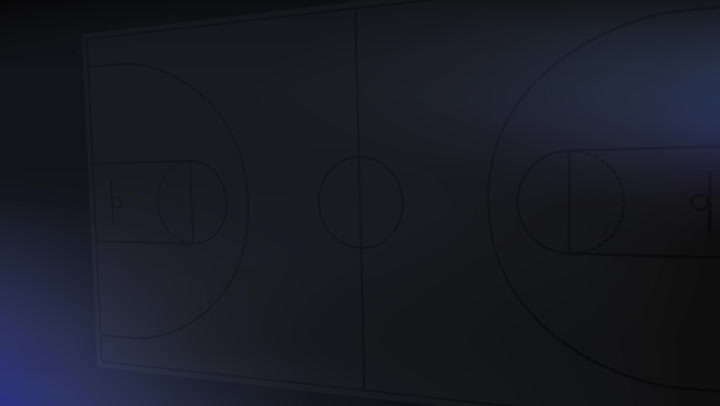 First held in 2010, the FIBA U17 World Cup features the world’s top athletes who are 17 years old or younger, and FIBA currently holds U17 World Cups every two years. Overall, the USA is a perfect 30-0 in four previous editions of the FIBA U17 World Cup. The 2018 FIBA U17 World Cup will be played June 26-July 8 in Rosario and Sante Fe, Argentina. The USA was placed into Group B for 2018, where in the preliminary round it will face China on June 30, Mali on July 1 and Serbia on July 3. Group A includes Australia, Dominican Republic, Puerto Rico and Turkey. Playing in Group C will be Canada, Egypt, Montenegro and New Zealand. Group D features Argentina, Croatia, France and Philippines. Following the preliminary round, all teams will advance to the round of 16 on July 4. The winners of the round of 16 will advance to the medal quarterfinals on July 6, and the losers will play out for ninth-16th places. The semifinals will be played on July 7, and the gold and bronze medal games on July 8. In the inaugural FIBA U17 World Cup for Men in 2010, the USA captured gold with a perfect 8-0 record, and Bradley Beal was tabbed MVP. In 2012, Jahlil Okafor earned MVP honors and was joined on the all-tournament team by Justise Winslow as the U.S. again captured gold. In 2014, the U.S. claimed gold as Malik Newman earned tournament MVP honors and Diamond Stone listed on the all-tournament team. In the most recent edition, MVP Collin Sexton came off the bench to lead the USA to gold and earn MVP honors, while Wendell Carter Jr. was named all-tournament. Additional notable athletes who have played for the USA men’s U17 teams include: Quinn Cook (2010), Harry Giles (2014), Tyus Jones (2012), Michael Kidd-Gilchrist (2010), James McAdoo (2010), Jabari Parker (2012) and Gary Trent Jr. (2016).